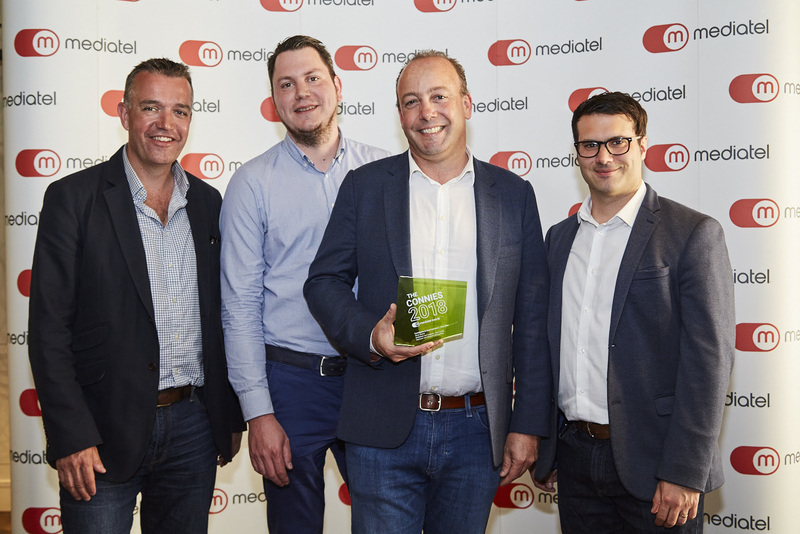 The work of Yospace and Medialaan, Belgium’s leading commercial broadcaster, has been recognised at the 2018 Connies awards ceremony. The companies were shortlisted in the Contribution to User Experience – TV & Video Category and walked away with the Silver Award for their work on Non-Linear Startover with Dynamic Ad Insertion. Non-Linear Startover in Medialaan’s TV Everywhere service, Stievie, allows viewers to rewind a live stream then receive shorter ad breaks to help them catch up with the live action. Ad breaks that have already been seen are made skippable. The technical achievement in providing a modern, personalised viewing experience like this has set a benchmark for broadcasters around the world. The award marks the third year in a row in which Yospace has won at The Connies, following wins with Sky UK in 2017 and Channel 4 in 2016. The Connies celebrate the latest and best practice in the connected consumer marketplace and are highly respected by media agencies, media owners and technology partners across the globe. The ceremony was held at London’s Banking Hall on 8thMay. Read Yospace and Medialaan’s press release marking the service’s launch here.